Pedro Velasco joined Roll-2-Roll Technologies LLC in September 2015. Prior to Roll-2-Roll, Pedro has over 15 years of experience in the industrial sector in manufacturing operations in plant, project, and engineering management, and 10 years in product development and marketing in the beverage container industry and food processing industry. Additionally, he has experience in plant facility design and installation for turn-key operations, training of technical personnel in high speed manufacturing, and supplier-customer negotiations. 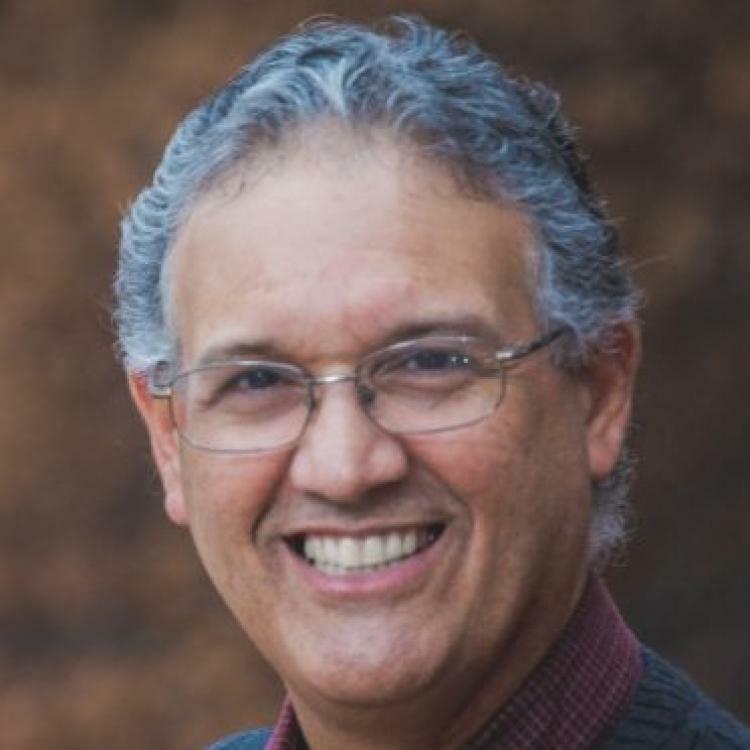 Pedro has a BS degree in Mechanical Engineering (1984), MS degree in International Business and Economic Relations (2008), and is pursuing a Ph.D. degree in Education, Leisure Studies, with an emphasis in Marketing of Recreation Services, from OSU.